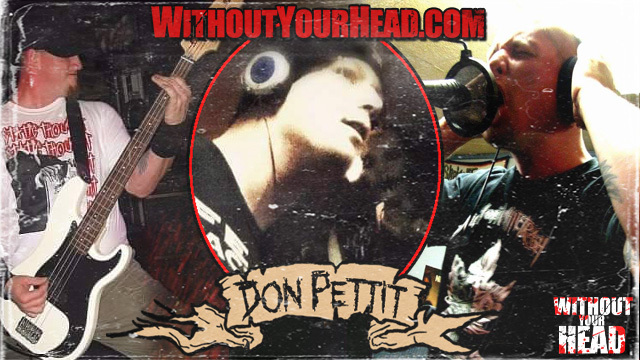 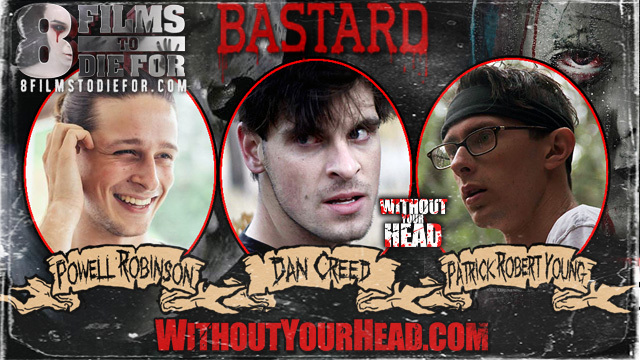 Don Pettit joined us talking music, horror and more! 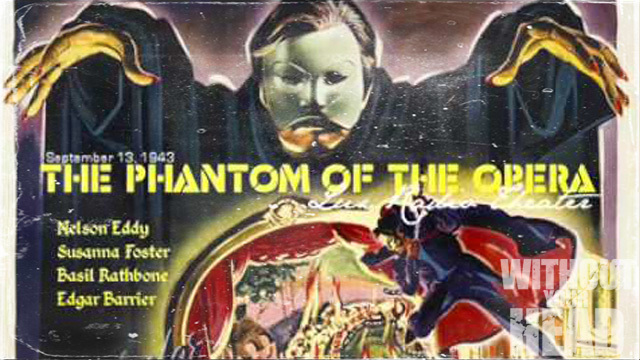 The 1943 Lux Radio Theater Cecil B. Demille production of "Phantom of the Opera" starring Basil Rathbone! 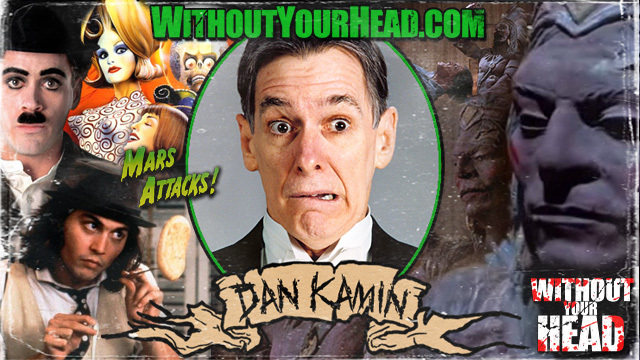 Including vintage commercials and original theme by Sam Haynes! 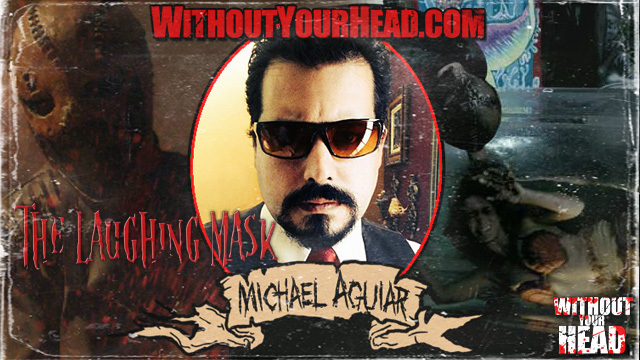 Michael Aguiar the director and writer of "The Laughing Mask"! 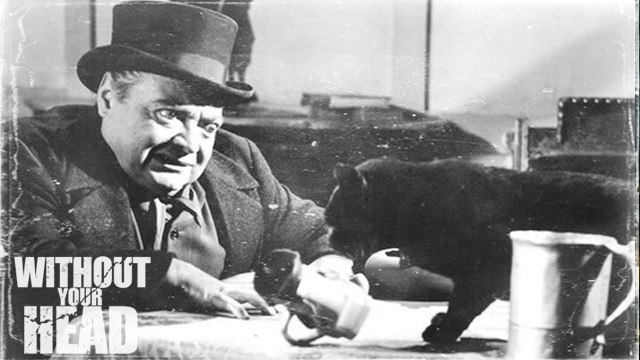 Peter Lorre's 1947 radio drama of Edgar Allan Poe's "Black Cat", vintage commercials and theme by Sam Haynes! 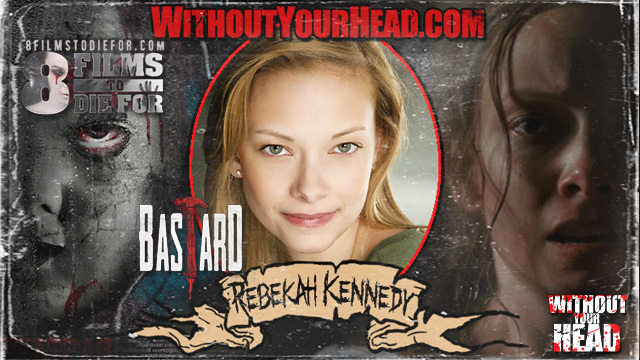 All Through the House Director Todd Nunes and stars "Killer" Lito Velasco, "Rachel" Ashley Mary Nunes, "Gia" Natalie Montera & "Sheila" Jessica Cameron joined us! 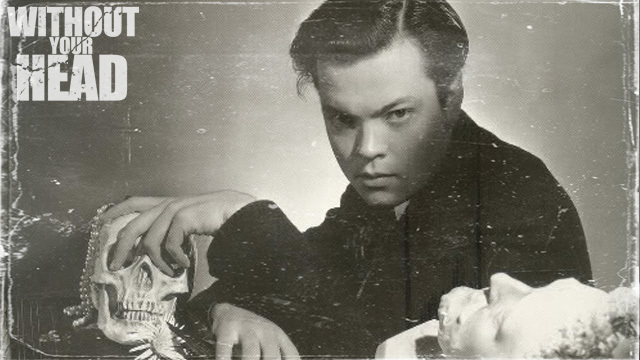 Orson Welles' 1938 radio drama of "Dracula", vintage commercials and theme by Sam Haynes! 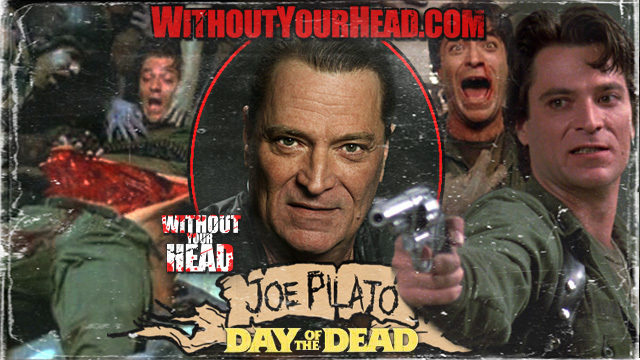 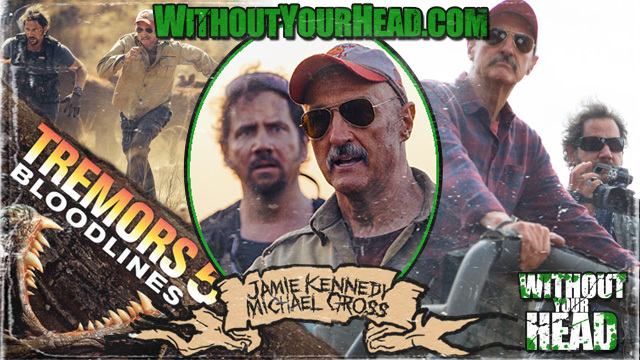 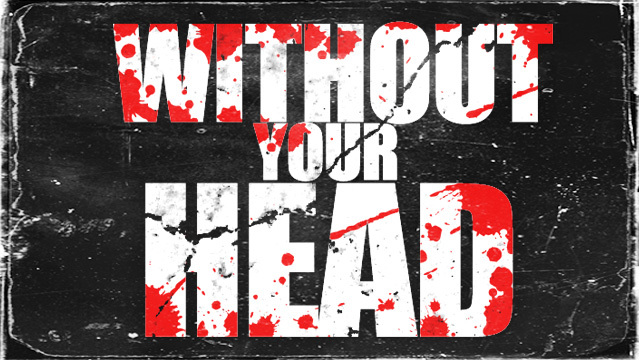 Joe Pilato of the George Romero classic Day of the Dead in an over 2 hour must hear interview! 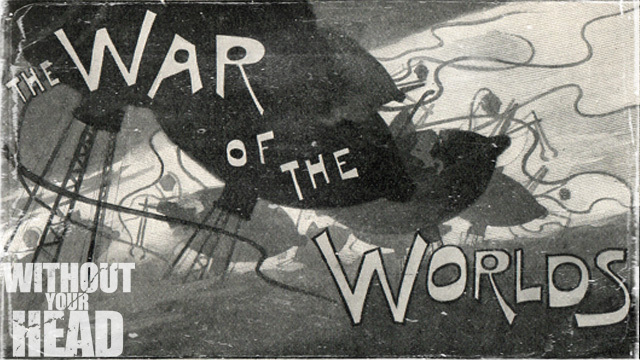 The infamous 1938 Orson Welles' "War of the Worlds" radio drama, vintage commercials and theme by Sam Haynes! 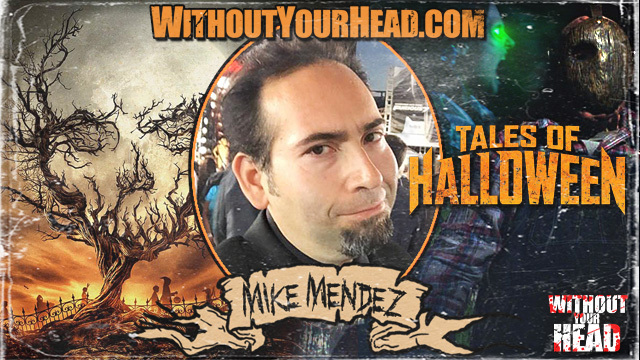 We recapped Halloween 2015 and gave out the prizes for the contests! 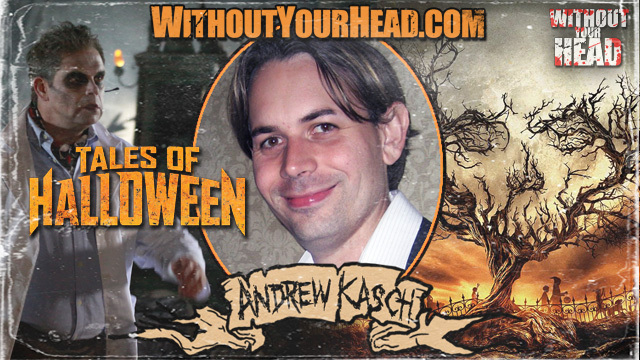 Andrew Kasch co-director of "This Means War" episode of "Tales of Halloween" available now on VOD, iTunes and select theaters! 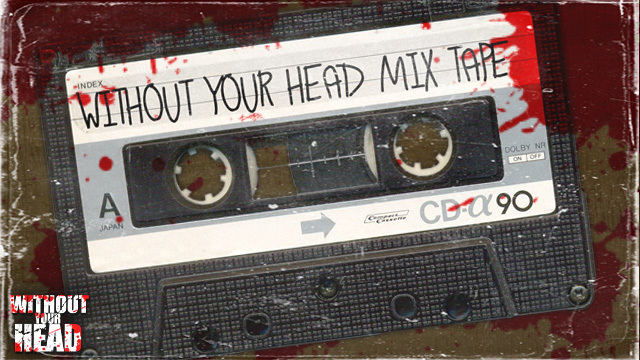 The 2015 Halloween Mix Tape! 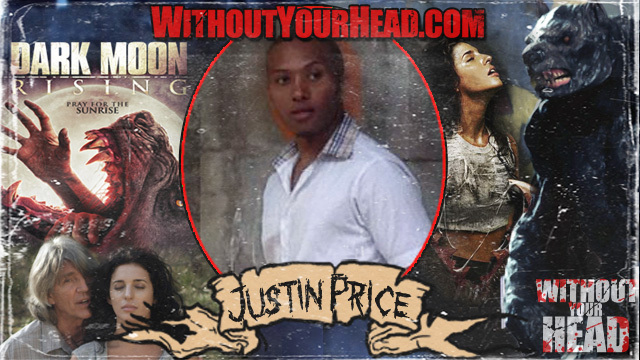 Justin Price the director of Dark Moon rising joined us talking about the fantasy horror werewolf film coming out this week starring Eric Roberts! 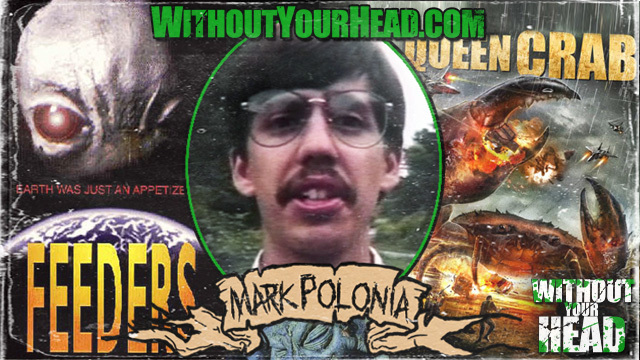 F. Paul Wilson the author of "The Keep" and the Repairman Jack series on Repairman Jack TV possibilities, the end of movie talk, villains, evil and more including the campaign to bring The Keep Audio Drama to reality! 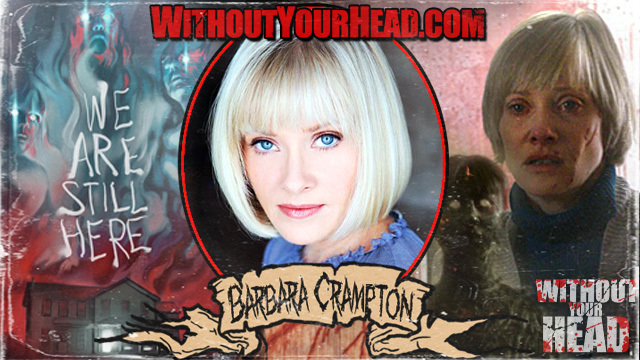 Barbara Crampton (2:55:45) of "Re-Animator", "From Beyond", "You're Next" and so much more talked "We Are Still Here" coming out Tuesday on DVD and Blu-Ray!